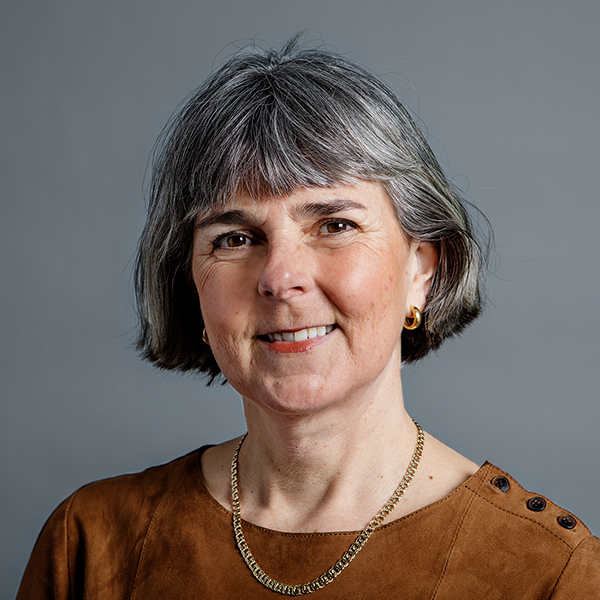 Catarina Fagerholm served as CEO for Instru Optiikka Ltd from 2007 to 2018. She was Member of the Board, Deputy Chairman of the Board in Altia between 2008 and 2015. She was Member of the Board in Kaupan liitto during 2013-2018 and Atasun Optik during 2012-2014. During 1998-2006 she was CEO of BSH Kodinkoneet Ltd (Finland and Baltics) as well as member of the Management Group in BSH Hausgeräte Northern Europe. Between 1996-1998 Fagerholm was Country and Brand Director in Electrolux/AEG (Finland, Russia, Baltics). She has had several managerial positions in Amer Group Ltd in 1987-1996.